Glacial river lagoon. Jokulsarlon is large glacial lake in southeast Iceland, on the edge of Vatnajokull National Park. Sunny day and beautiful clouds over lagoon. hd00:13Glacial river lagoon. 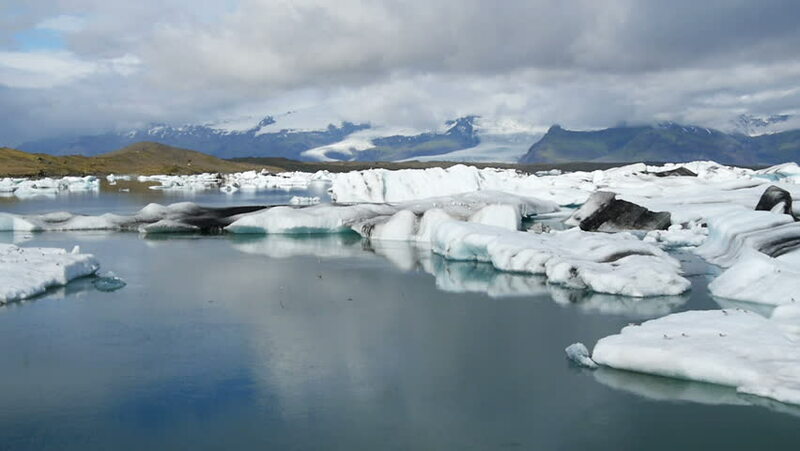 Jokulsarlon is large glacial lake in southeast Iceland, on the edge of Vatnajokull National Park. Sunny day and beautiful clouds over lagoon. hd00:16Icebergs floating and melting at the sea of Iceland.